The school holidays are fast approaching and the cries of ‘I’m hungry’ and ‘I’m bored’ will start. I love baking with my kids, I think it’s an important skill, and it also keeps them busy for a while! The problem I have with baking is that most of the things we bake are full of sugar, butter and chocolate. 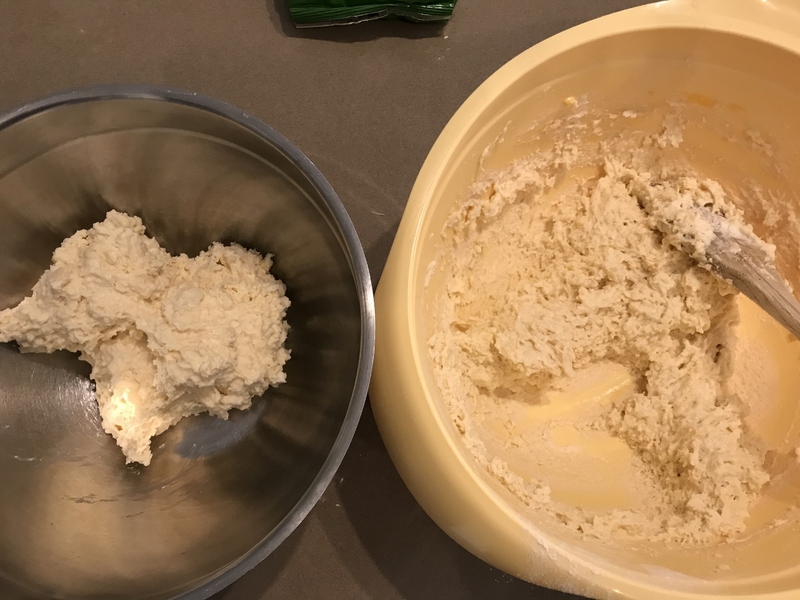 I recently came across a super easy base recipe which I have been using for muffins and cakes, and it is perfect for kids as there are no fancy techniques needed. Just chuck the ingredients in a bowl and stir. These are all the ingredients you will need for the base mixture. The mixture is combined and has been divided into two bowls. 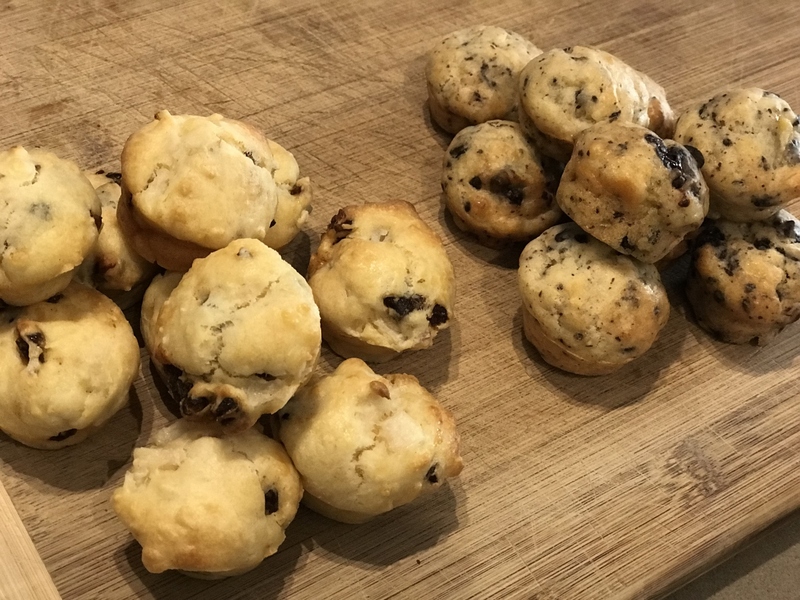 It doesn’t look like much, but I was able to make 20 mini muffins from each bowl. You can really put in anything you like. I have to say the pear and date have been my absolute favourite as the dates add a really lovely sweetness. 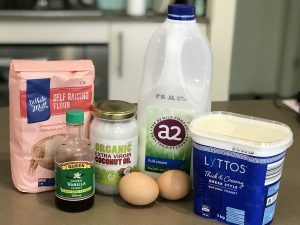 Another variation I have tried is replacing the yoghurt with ricotta. This worked well, however I couldn’t really taste much difference between the two. This recipe is very versatile, you can make large muffins, mini muffins or cakes as it works really well in a loaf tin. The best part of all is that my ridiculously fussy kids actually love them!! 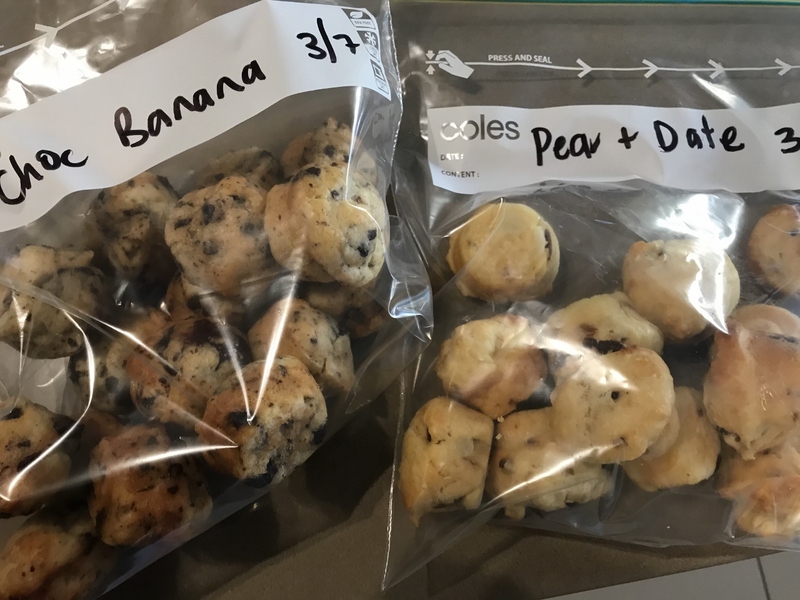 Pear and date on the left and banana and chocolate on the right. 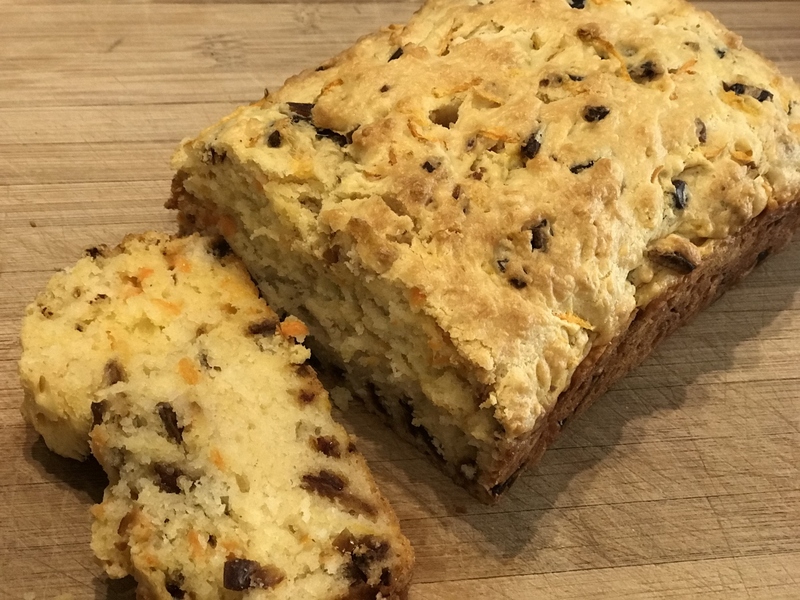 This loaf was made with ricotta instead of yoghurt and I added grated carrot and dates. Preheat oven to 180 degrees Celsius/160 degrees if fan-forced. Grease muffin tins or use paper patties if you prefer/or grease and line loaf tin. Place all ingredients in a bowl and stir until combined. Now it’s time to get creative and add your flavours! Mini muffins – I found these took around 16-18 minutes in my oven. All ovens vary, so it’s best to check them regularly. They should be slightly golden on top when cooked and the knife/skewer should come out clean. Once they are cooled, you can store in an air tight container, or if you don’t think you will eat them within the next 2-3 days, place in a zip lock back and keep in the freezer. This way they are perfect to pack in lunch boxes.